Knowyourself is currently available in a limited capacity. Sessions can take place morning, afternoon or evening. 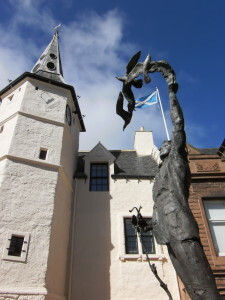 Knowyourself can travel to your location or to a storytelling space like the Scottish Storytelling Centre in Edinburgh. Your group could visit knowyourself in Dunbar, East Lothian. As a result of difficulties with Government policies, in London, I am unable to work on a self employed basis and therefore cannot charge a fee for knowyourself.me services. We ask that you cover the cost of travel and subsistence. Please contact us to move this forward.